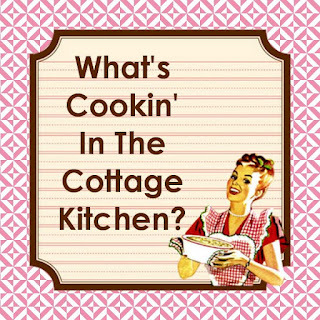 Embracing Cottage Style: What's Cookin Good Lookin! Stopped by to say hi and leave a hug. Be blessed one week. Ok? What lovely beautiful Good Eats!